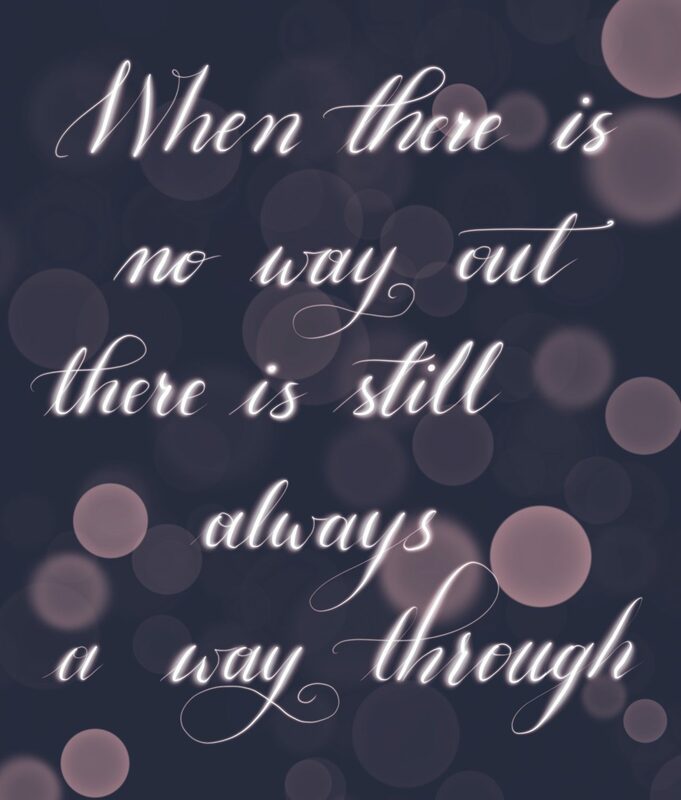 When there is no way out, there is still always a way through. So don’t turn away from the pain. Face it. Feel it fully. Feel it — don’t think about it! Express it if necessary, but don’t create a script in your mind around it. Today is not my favorite day at all, and even my handwriting today is certainly not at its best. It’s high time to accept my less than perfect handwriting, hit publish, and move on. Tomorrow will be another day. Your calligraphy is always stunning!